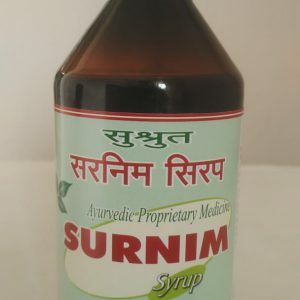 Suran(Amorphophallus campanulatus)-100mg, Mahanimb Beej (Melia azadirach)-35mg,Karir(Capparis aphylla)- 35 mg.Hirda(Terminalia chebula)-35mg Triphala -100mg,Pippalimul(Piper longum)-35mg,Chavya(Piper retrofractum)-35mg,Chitrak(Plumbago zeylanica)_35mg,Yavkshar(Alhagi pseudalhagi)-35mg,Bibba Shuddha(Semecarpus anacardium)-35mg. 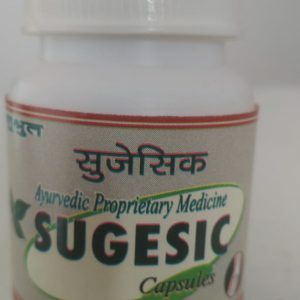 Dosage: Capsules twice a day after meals or as directed by physician. 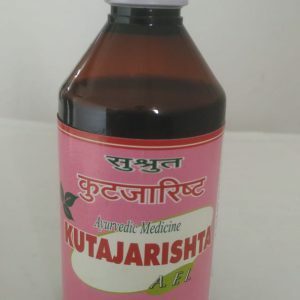 Indications: RaktArsh,Rakti aaw,Raktapradar etc. 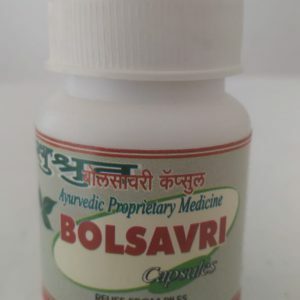 100% Quality Ayurvedic Medicine Benefits: Effective in treating bleeding piles. Treats Red Dysentery. 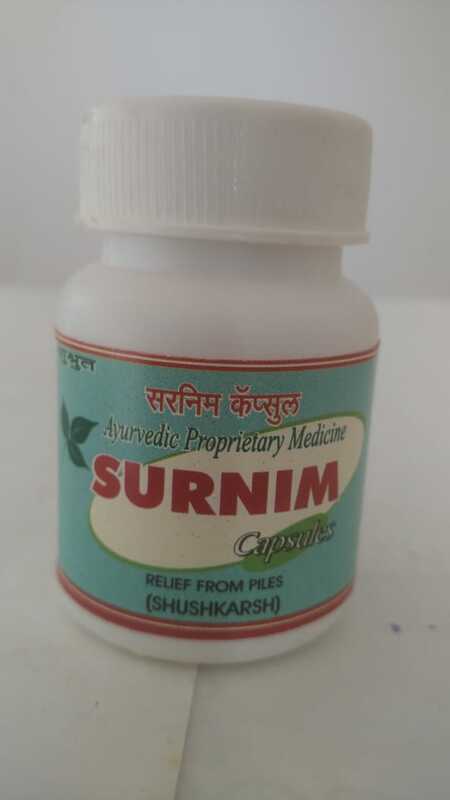 Provides relief in Heavy menstrual bleeding. Indications: Heart Diseases. 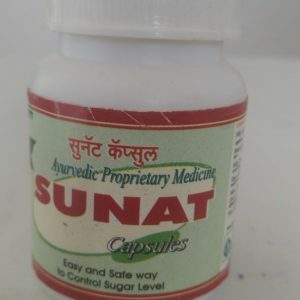 100% Quality Ayurvedic Medicine Benefits: Best remedy for maintaining Healthy & Strong Heart. 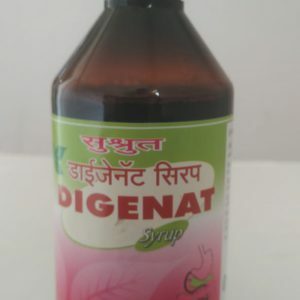 Fights Heart diseases.